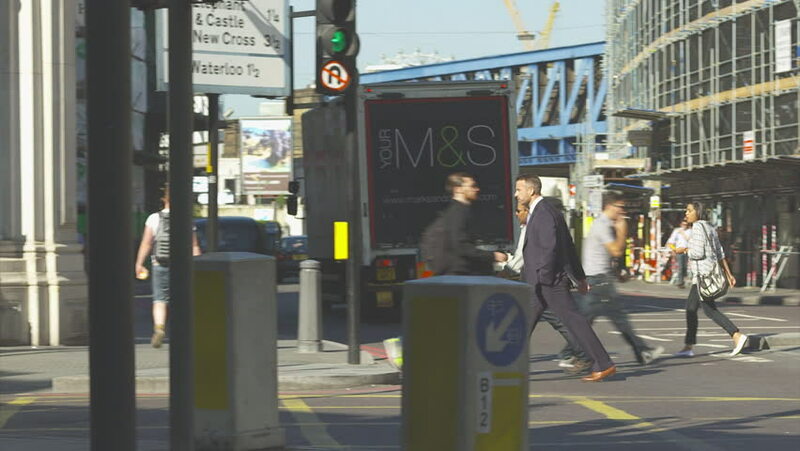 England - CIRCA 2014: Business man in suit walks through London, crosses busy streets, red buses, taxi. hd00:16UFA, RUSSIA - APRIL 16: Ufa International Airport, on April, 2013 in UFA, Russia. hd00:23MOSCOW - April 6: Train arriving at the Oktyabrskaya metro station. High angle wide shot on April 6, 2013 in Moscow, Russia.